Rewilding Europe’s writer and editor Daniel Allen spoke with Alexandros Karamanlidis, our regional manager and PhD wildlife biologist about the resurgence of apex predators across much of Europe, and the implications for conservation strategies and tourism. A study commissioned in 2011 by Rewilding Europe from the Zoological Society of London (and partners) found five European carnivore species – the brown bear, Eurasian lynx, wolverine, grey wolf and golden jackal – all expanding their range. It’s perhaps fitting that one of Europe’s leading experts on large carnivores should describe himself as a bear of a man. 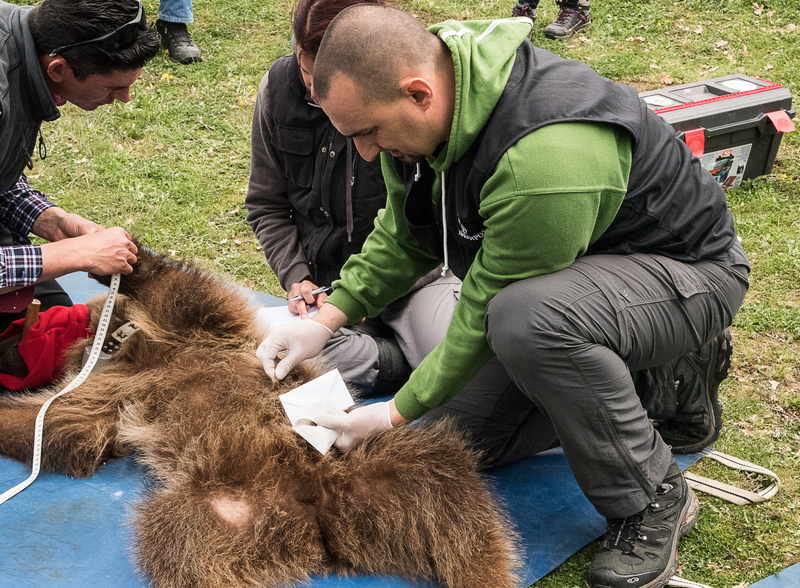 Alexandros Karamanlidis, a member of Rewilding Europe’s senior management team and a regional manager based in Greece, has been involved with bears for nearly 20 years. He’s also a pretty hefty guy. Having carried out significant research and conservation projects on both brown bears and wolves in Europe, Karamanlidis is Rewilding Europe’s large carnivore specialist. 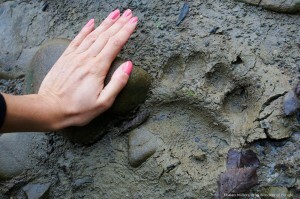 He knows that apex predators such as bears and wolves can be amongst the hardest animals to conserve, especially on a continent as developed as Europe. Alexandros is Rewilding Europe’s large carnivore specialist with a big passion for bears. magnitude of these challenges that makes the ongoing comeback of many of Europe’s large carnivores, totally unaided by man, all the more remarkable. by Rewilding Europe from the Zoological Society of London (and partners) found five European carnivore species – the brown bear, Eurasian lynx, wolverine, grey wolf and golden jackal – all expanding their range. In many areas of the continent, these animals are surviving and increasing outside protected areas. 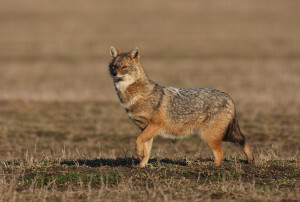 The golden jackal has been sighted in Estonia, Germany, Denmark and the Netherlands. 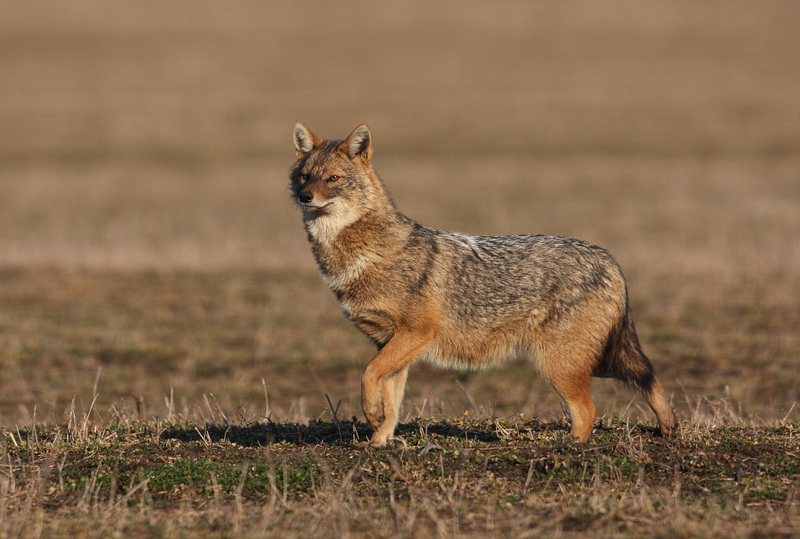 The golden jackal, often overlooked as a large carnivore in Europe, is currently staging a spectacular westward expansion of its range. From a stronghold in south-east Europe, it has now been sighted in Estonia, Germany, Denmark and the Netherlands. Perhaps the most remarkable comeback is that of the wolf. Spreading outward from Poland and the Carpathians, packs and individuals have now been spotted as far west as the Netherlands, Belgium and Luxembourg. Just two decades ago there were no wolves in Germany. Now experts estimate there may be as many as 150 in the east of the country, and 12 000 across the whole of Europe. The arrival of large carnivores in European habitats where they were previously absent is having both an ecological and social impact. As these animals come into closer contact with humans, some conflict is inevitable. In the past, predation of livestock by carnivores was a major contributory factor in their decline. 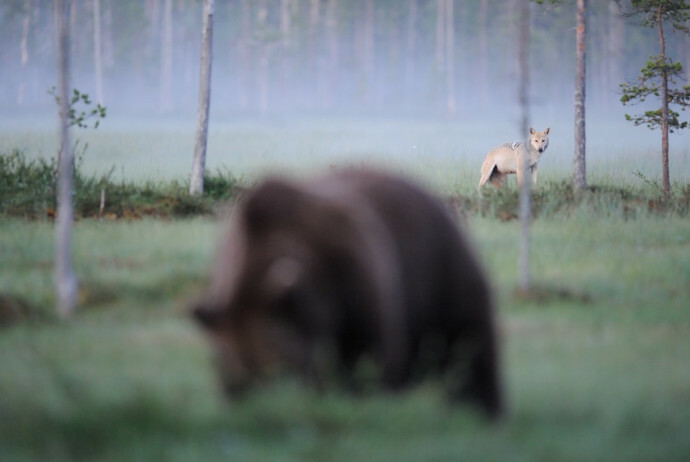 Carnivores are coming back on their own so Rewilding Europe focuses on creating the right conditions for further comeback and on reconnecting people with such animals. (IUCN), should help in this regard. During a time where biodiversity is in crisis globally, Europe’s carnivore comeback offers a contrast and a positive outlook for species conservation and human wellbeing. 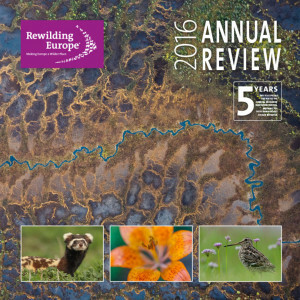 Recall of the Wild story was first published in the Rewilding Europe’s Annual Review 2016.